Col. John O. Howard assumed command of the 375th Air Mobility Wing from Col. Laura L. Lenderman during a change of command ceremony this morning at Scott Air Force Base Parade Field. Howard thanked his friends and family for attending, while also expressing gratitude to his wife Dana Howard. Civil Air Patrol’s GLR-IL-205 Scott Composite Squadron is located at Scott Air Force Base. 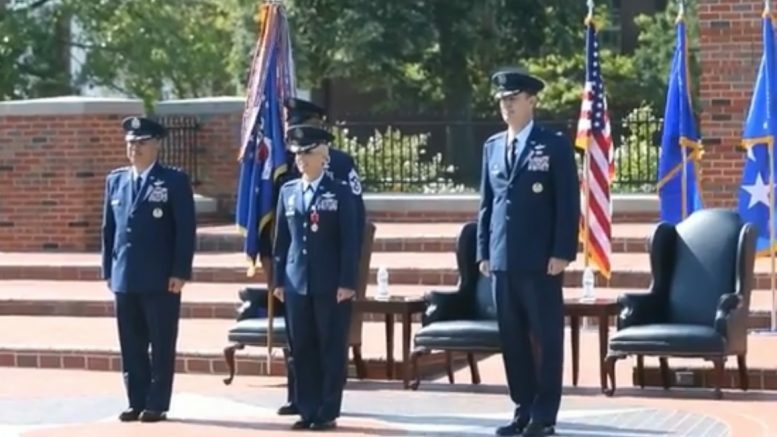 Be the first to comment on "Scott Air Force Base Gets New Commander"